How to Write a Perfect Recruiting Email to Candidates? Getting applicant’s involvement as well as their response through emails is important for recruiting the proper talent. There are a few difficulties in writing an attention seizing recruiting emails. Some recruiters do not recognize the requisites that are needed for a recruiting email. The email should actuate the candidates to dig into the job posting beyond. 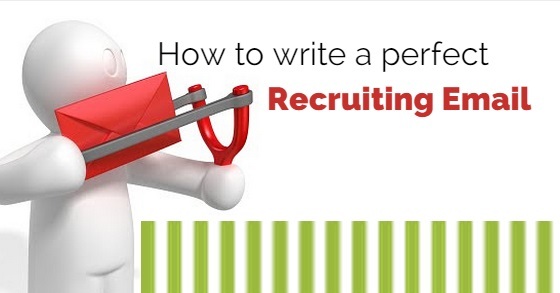 Though you pick a candidate from database, LinkedIn or other sources, in order to shoot up the attention of applicants let’s glimpse through a few details for writing perfect recruiting emails. A deal of discussions has been made about email subject lines, but really less about semi-personal emails for recruitment. While drafting an email, it is mandatory to link the subject line with the individual. The emails require personalization as well as localization. The subject line should be made specific and foraged for the nominee. It is significant to mention locations near them, and skills from their summary. The first line of the recruiting email should have the reason for the mail and then can go on. This makes understanding better and is a professional way to start a recruiting email. When a candidate starts reading the recruiting email, they focus more on the job situation, so make certain to write the apt and required content without wasting much time of the candidate. 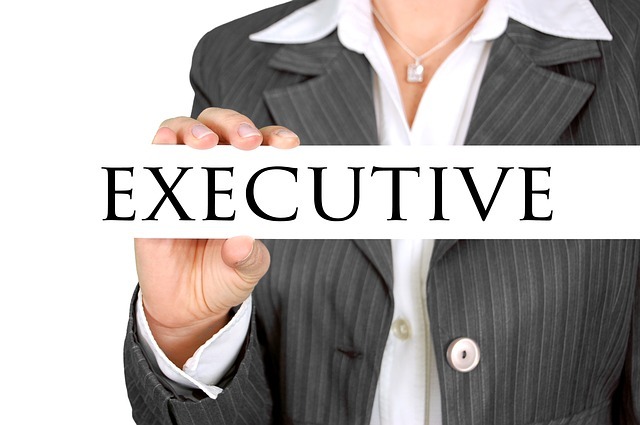 Put up more details about the position which comprises of job description, position, location of the job, compensation, qualities the company is expecting and more. A glimpse at the resume or social media profile of a professional is ample enough to guess the motivation of the candidate. The abundance of words employed in a recruiting mail for the job opening, will concentrate more attention towards the occupation. Also make sure to compose about the job positions flexibleness, and aspects which will urge the aspirants for your job like managing team, company, salary, and position. Inbox of the applicants is filled with numerous emails from many job recruiters, which actually do not correspond to their profile. Most emails do not match with the job position they look for . It is therefore advisable to count out for what the candidate needs for and write emails which cope with them. The email should be penned in a way by inferring the experience of the applier. The body content of the recruiting email should be tailored and the content should also be crisp and clear. There is no reason to beat around the bush and make the information apt. This is an important tip when writing recruiting emails. Highlighting the link with the candidate if you possess, is another tip which makes the candidate look deep into the recruiting email. The candidate you’re recruiting can be your friend, referral, or related to some other means where mentioning them is significant. Recruiting emails should be a bit more favorable than being more commercial. The right specification required for the candidates should be penned on the email. After passing the first step of attaining the applicant’s attention, make a small introduction about you and reason for contacting the candidate. Also remember to cite from where did you select the candidate. It is really important to focus on writing abbreviated emails, as candidates will never spend more time on reading emails. Remember to finish up the mail with a positive tone. Mention that the candidates are a perfect match for their chore and would expect their answer. Also make sure to include your contact details for the candidate’s reference. The recruiting email should make sure to use human language and verbs than machine content. Make certain to read your written content before finalizing. It is also a sound idea to work out the content before some colleagues. The recruiting email should have the information and the reason for associating the mortal for the specific job. You should always never expect that a passive applicant would give up her current task for your job opening. You should possess the right opening which the candidate is looking for and so do not assume that the candidates would be interested. You can offer the news about the position and also assure them about future job assurance though they aren’t interested in the present. 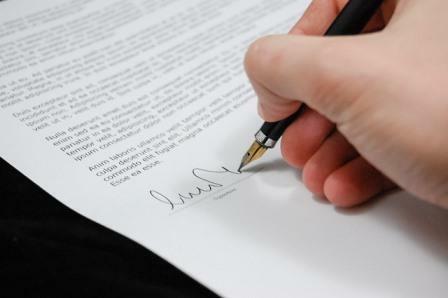 When you come to the signature session make a note to include your full name rather than short ones. Remember to include your email, address, contact number and social profile links too. It is also suggested to include your company’s career page. These are a few tips that can be followed to develop a perfect recruiting email. Recruiters can create effective emails by following these few points and focusing primarily on the subject line. 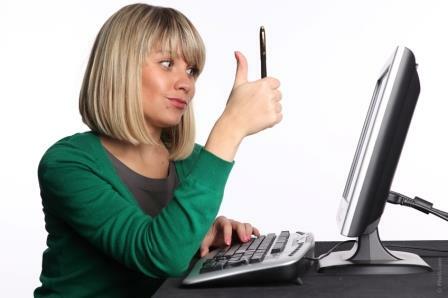 By writing a smart email, candidates attention is attained and further communication can be developed.